Add a contemporary style to your home by introducing this gorgeous Teak Root Bookcase Modern Tall. This bookcase has a splendid design that looks very natural and stylish, as well as very modern and homely. 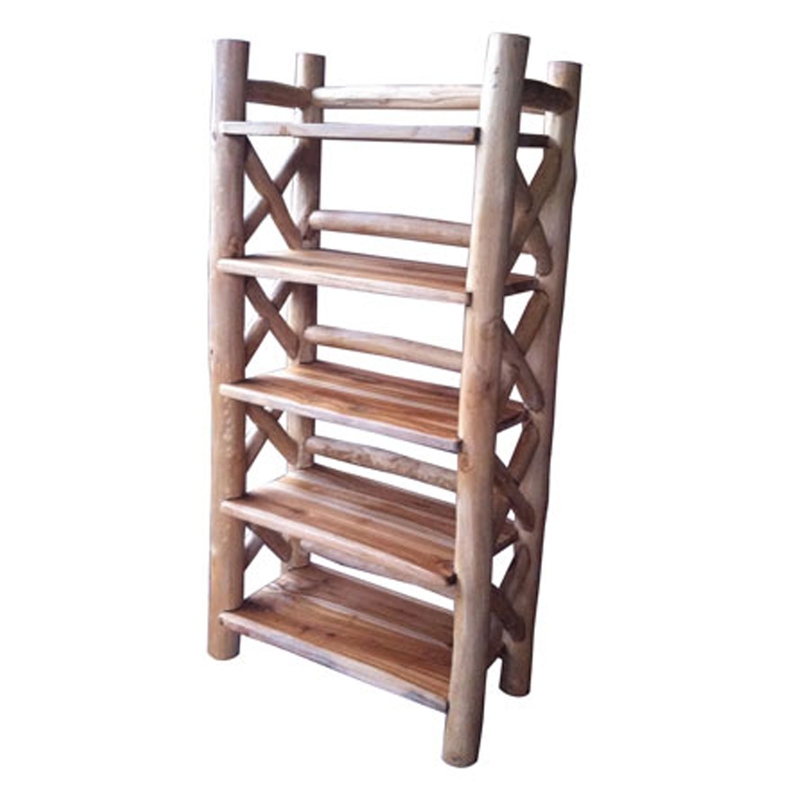 This product is created from teak root material and is left with its natural colour.